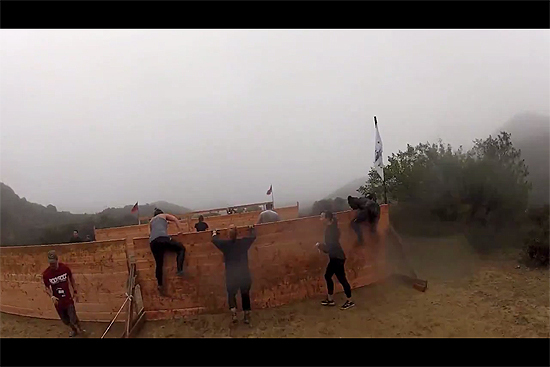 Malibu Spartan Sprint Review | Getting Dirty with Laurie and Daniel - A Podcast about Obstacle Racing, Training, and Mud Runs. 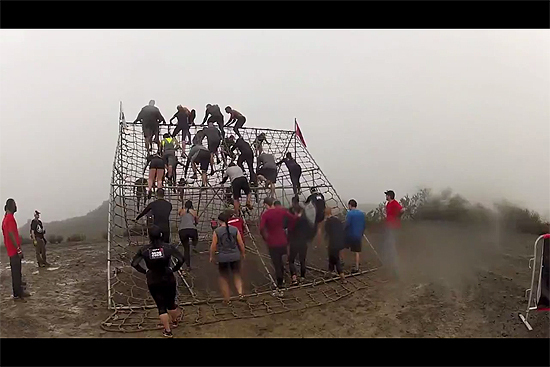 The last of the Spartan Sprint races in Southern California for 2012 were held in the Santa Monica Mountains at Calamigos Ranch December 1st and 2nd. 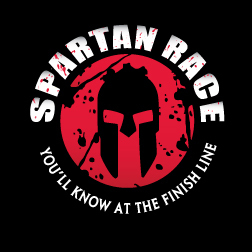 The Spartan Sprint is the shortest of the Spartan Races, which does not always mean the easiest of races. This race would prove to be one of those cases. 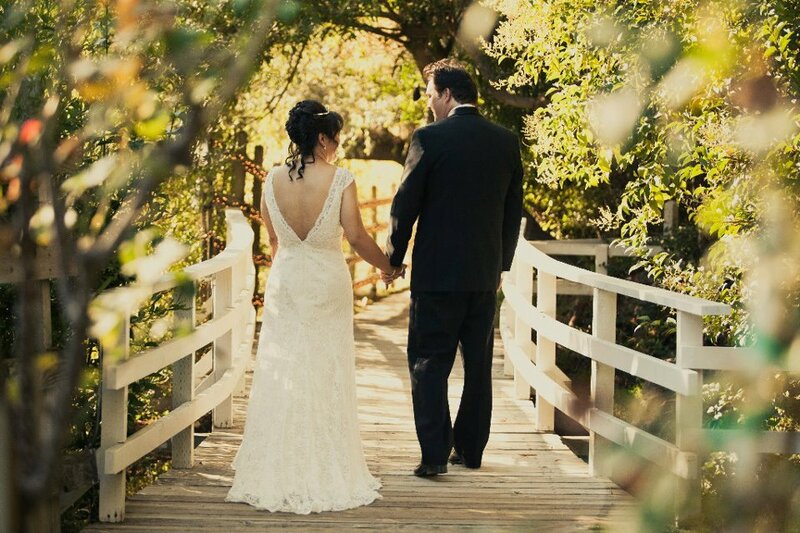 Calamigos Ranch is a fantastic location that is set within the mountains in Malibu. 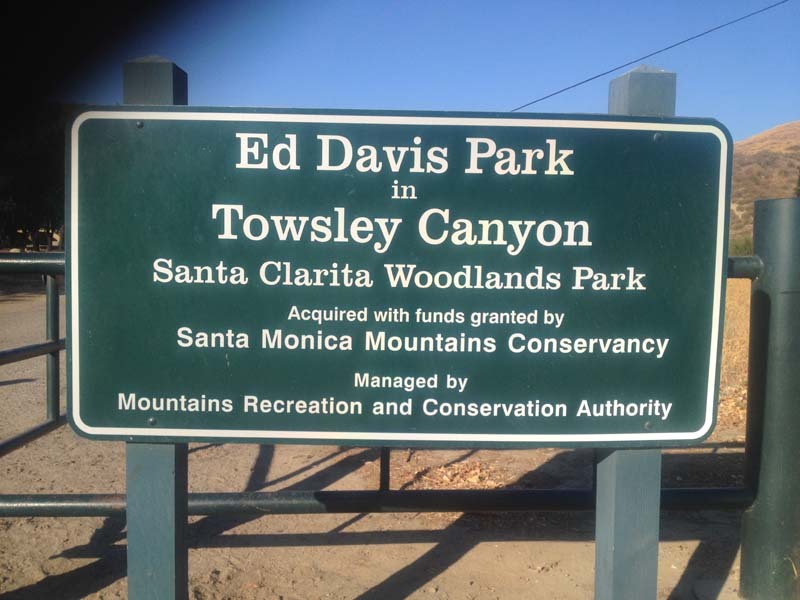 It’s tucked away between multi-million dollar homes, and it also home of many shows like True Blood and The Biggest Loser. 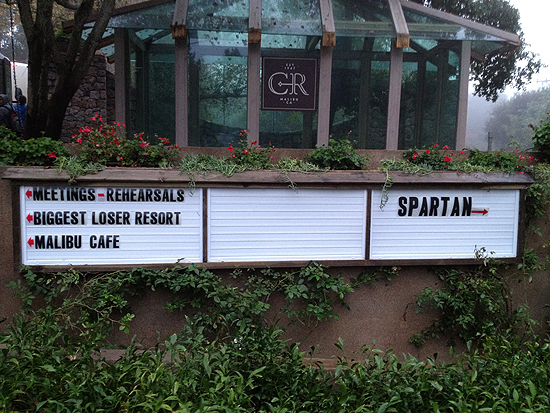 This is also a very popular wedding location. In fact, Daniel’s brother was married there last August! 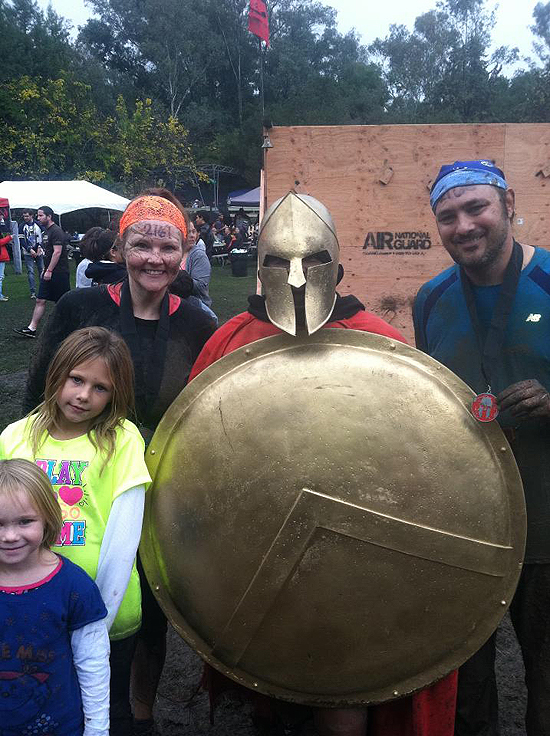 I spent two days at the Spartan Sprint. The first day was as a participant, and the second day was as a volunteer. 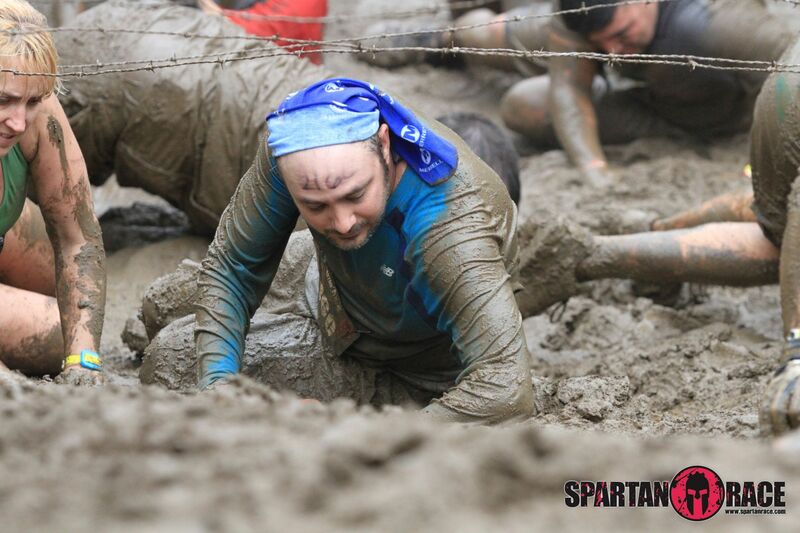 I really wanted to get a well rounded feel for how Spartan was ran from all aspects of the race. This post will focus on my day as a participant. Because this location is tucked into the mountains, parking near the venue is very limited and practically nonexistent. 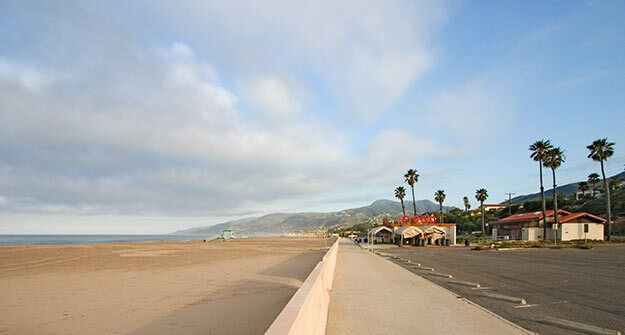 Parking was set up at Zuma Beach with shuttles going to the venue. This was about a 15 minutes drive by car. We knew that we had to allow for extra time to park at the beach and take the shuttle up to the venue to make our race time. So we got to the beach and parked by 8:30 a.m. We had an 11:00 a.m. start time, so we figured that would give us plenty of time. The very large buses were not able to go up the most direct canyon road to Calamigos Ranch due to their size and the tight turns on the road, so they had to take a less windy, less direct route. The 15 minutes drive we thought we would have turned into a slow 40 minute ride into the canyon. One thing that contributed to this as well, was the weather, which will play an important role in as you continue to read this. Side Note: We live in Southern California. This part of the country gets very little rain and you can usually count the number of rainy days in a year on one hand. We just happened to get rained on all weekend. Once we got to the venue, it was about a ½ mile walk to the starting line. We had our three kids and a mother-in-law in tow, so it slowed down our pace a little. By the time we had checked in and made our way to the start line, we had only a few minutes to spare. The rain really did put a damper on things. The festival area was flooded with about 6 inches of water in some places. This was no big deal to me since I was planning on getting wet anyway, but it left little for the spectators to do without getting their feet soaked. My kids loved it because they got to splash around in their new rain boots! My mother-in-law, not so much. Her Keds were no match for all those puddles! 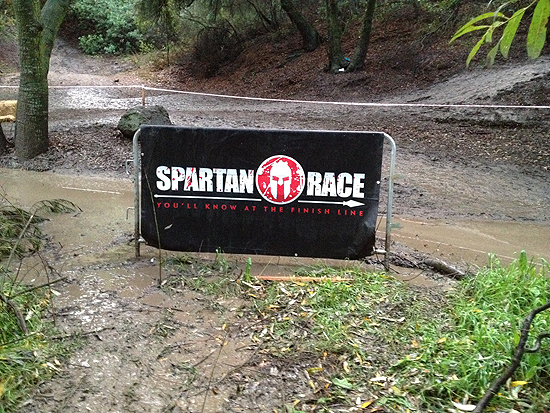 The festival area did have some Spartan challenges set up. There was a burpee challenge and a pull up challenge. There was also a traverse wall set up that the kids were having fun trying to conquer. As we made our way to the starting corral, we were greeted with many Aroos from the Spartan MC along with the other participants. After we were filled with encouraging words from the MC, we were off. 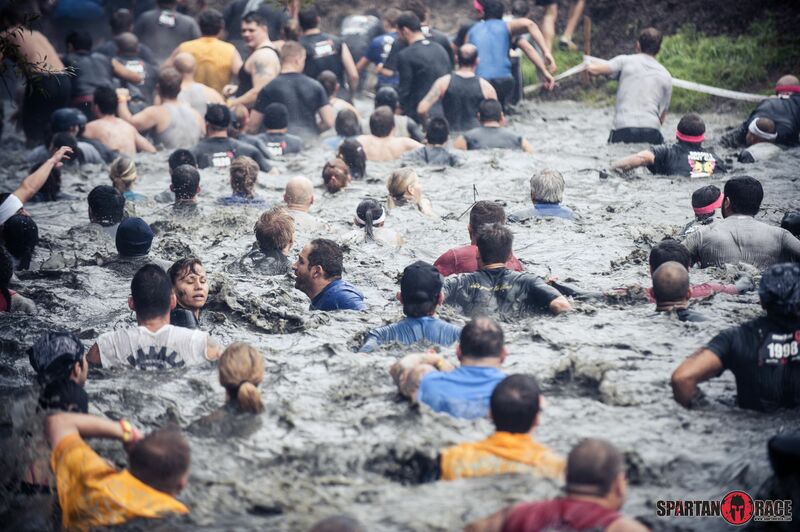 About twenty yards from the starting line, the course made a sharp right into the first water obstacle: a pond that was about chest deep. From there we had to get over some pretty decent sized rocks to make our way onto the fire road that would lead us up to the next challenge. We went up the fire road about 1/4 mile where we got our first look at the Traverse Wall. The course crossed paths here. 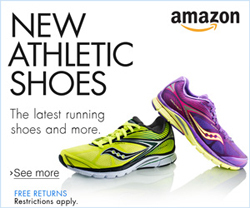 This would actually be one of the obstacles that would be done later in the race. Our course was to continue up the steep incline into the hills of Malibu. We were only about 1/2 mile in and this terrain was really going to set the tone for the rest of the race. At one point the path became very steep and very muddy. Many people started using the tree roots that were coming out of the ground to pull themselves up. Not even a mile in and we saw the first person to give up and head back down the hill. 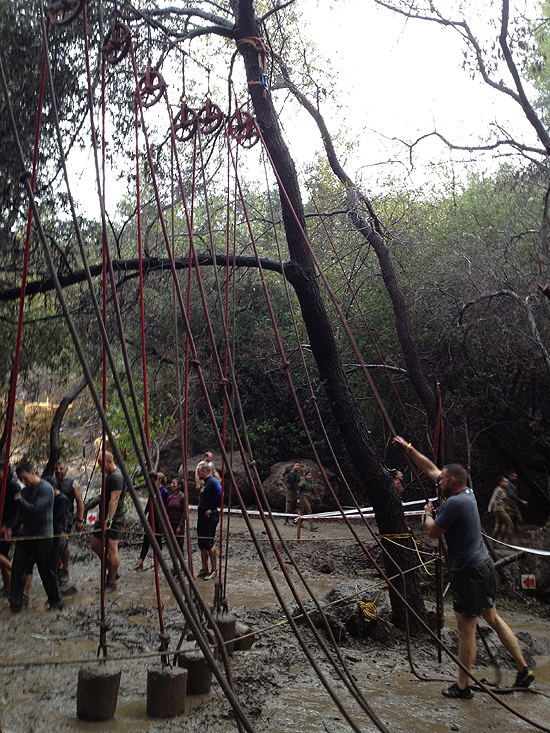 Once we got to the top of the hill we got a great view of the canyon and our first real obstacle – the Rope Ladder Climb. The really is no skill in this obstacle, but it is a little daunting as you get to the top and look down the side of the mountain. We began to make our way down the course and we came to the O.U.T. (Over Under Through) walls. 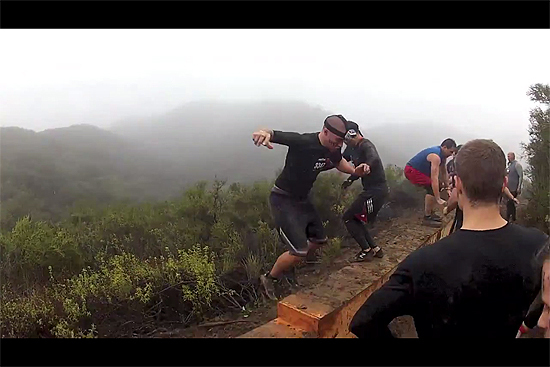 As we finished up this obstacle the course took us up the side of another mountain. We made our way up another very steep and muddy incline that landed us at the Monkey Bars. 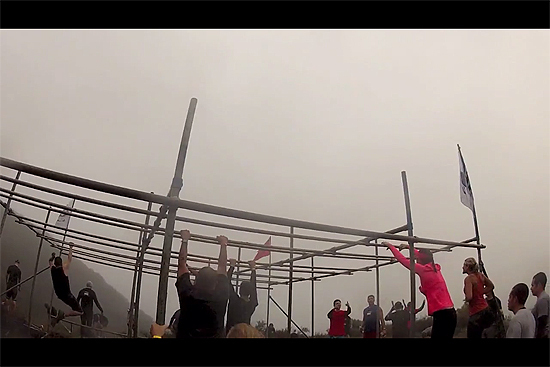 This was the first obstacle that had people on the ground doing burpees. The bars were wet and slippery from the rain, and about half the people we saw had to drop and give 30. Burpees, that is. Us included. As we left the Monkey Bars we got to do a mini repel down a 20 foot drop to continue on the course. 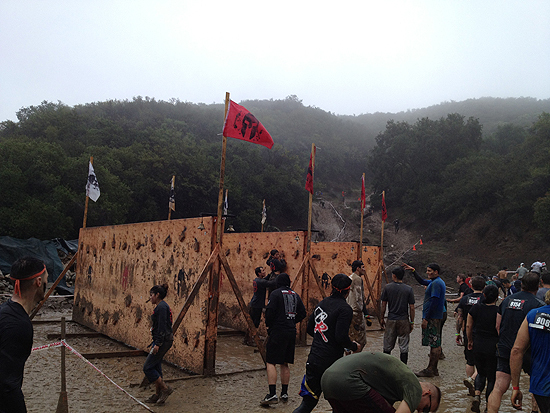 As we continued our way up and down the seriously muddy trail we came to the next obstacle – Box Jumps. The object was to do 10 box jumps. In theory this should have been easy. They had boxes for the ladies and taller boxes for the men. The problem was the mud was so thick here your feet sank into the mud and got stuck as you were trying to jump up. It was pretty comical to see everyone try to do proper box jumps while their shoes sank deeper and deeper into the mud. This led to the through the densest part of the trail. It was a single track trail with lots of low hanging trees, brush and poison oak. Trying not to hit your head on the trees was an obstacle in itself. As we finally got to a clearing in the trees it was time for the Hobie Hop. 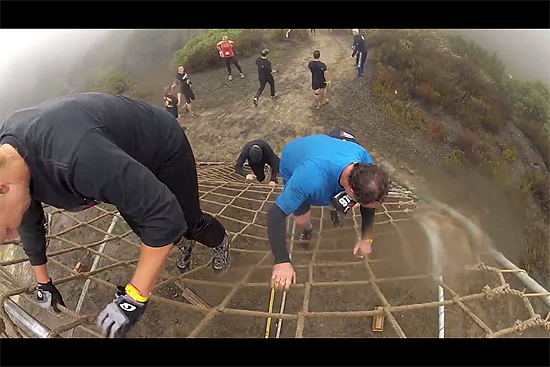 In order to complete the Hobie Hop obstacle you had to put a thick band around your ankles and hop uphill for (I’m guessing) 50 yards. Sounds easy, but it made you legs completely numb and wobbly by the time you were done. 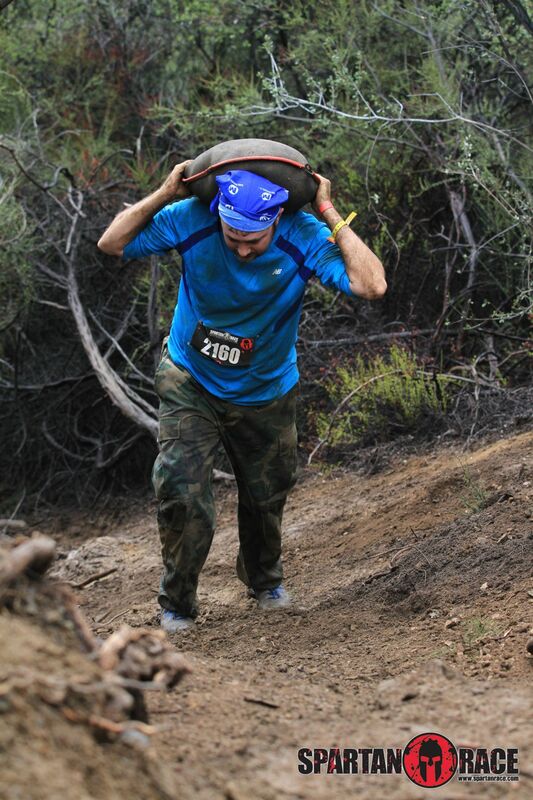 The course continued up and down the steep trails to the Sand Bag Carry. The bags were gender specific, so the girls caught a bit of a break on this one. There were some obstacles you had to carry your sand bag through like under a net while going down the side of a hill and then over some 4 foot walls. 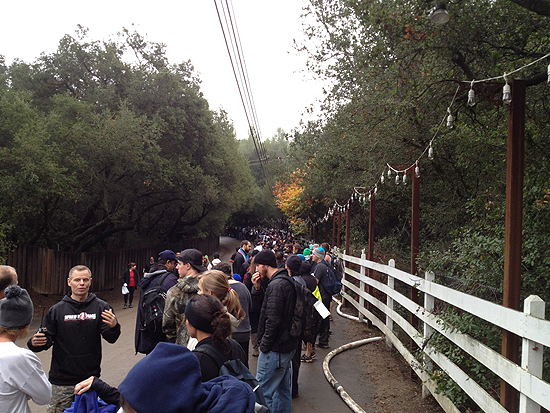 At this point you had to go up the steepest trail to get to the one and only water station on the course. We spent some time here taking in some much needed water. Then it was back on course. 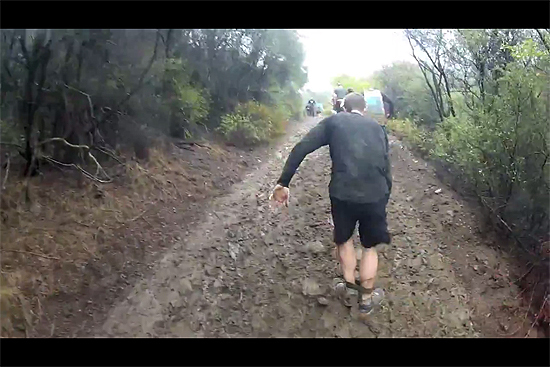 This proved to be the muddiest part of the course. The mud in some places was about 6 inches deep. So they trails became unintentional obstacles that we had to maneuver through. We finally made our way back down to the Traverse Wall. 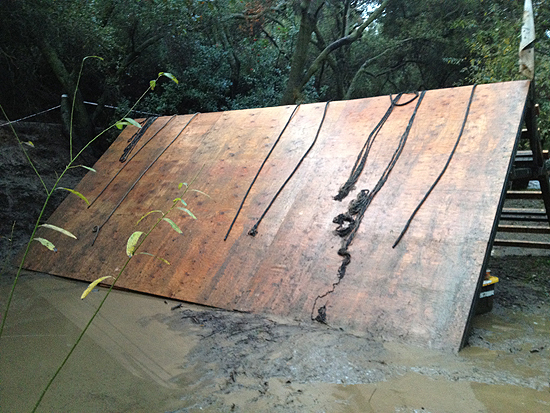 This was another obstacle that had many people kissing the mud doing burpees. This obstacle is much harder than it looks. The goal is to make your way across the small boards without falling off. Once you make it all the way across you get you ring the bell. The key is keeping your core balanced against the wall. Much harder than it sounds. I escaped doing burpees because Daniel spotted me all the way down the wall and helped me keep my balance. His feet started to cramp up as soon as stepping on the little pieces of wood, so he decided to take his burpees like a man. The infamous Spear Throw was next. 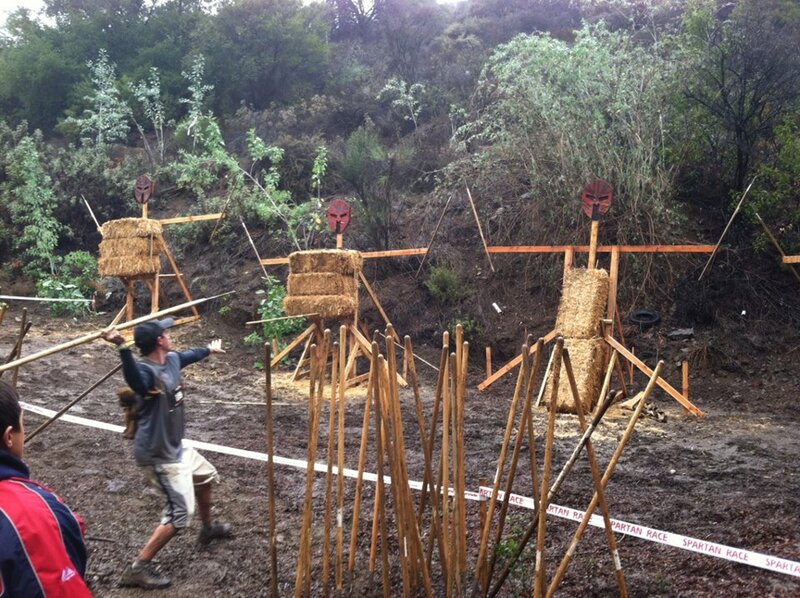 This was another obstacle that saw many burpees (us included). 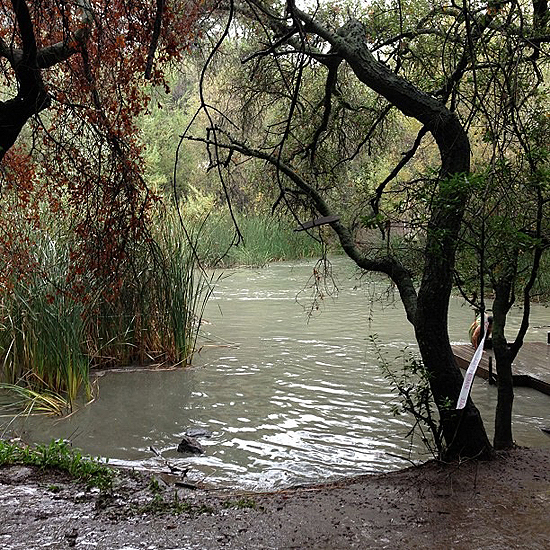 As we finished up our Spear Throw burpees, we headed towards the last water crossing. This pond looks pretty, but the funky smelled that lingered on us and our clothes was insane. We had to soak our clothes in baking soda and vinegar multiple times along with a couple spins in the washer to get the smell out! We took too different approaches to get across that pond. Daniel opted for the slow and steady walk through the water while I took the “Get the heck out of the water as soon as possible” approach and swam it. All I can say is it was cold! There was a lifeguard standing there watching everyone, but he did not look like he wanted to go in that water, so I would question his speed to save someone had someone actually needed to be rescued. The next obstacle we encountered was the angled wall climb. Most people got over pretty easily. I on the other hand was still trying to warm up after that cold water and I just felt out of sorts and could not get my let over that wall. It was now my turn to concede and do my burpees. Just on the other side of the wall climb was the Hercules Hoist. Good technique was needed with this one to get that cement block to the top of the pulley and down without making a huge splash. 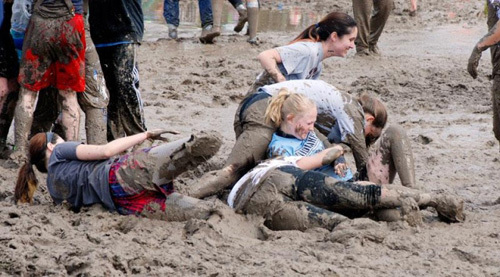 If you splashed the volunteer, you got burpees. This was where I volunteered the next day, and I had a lot of fun giving burpees to those that lost control of that rope on the way down. 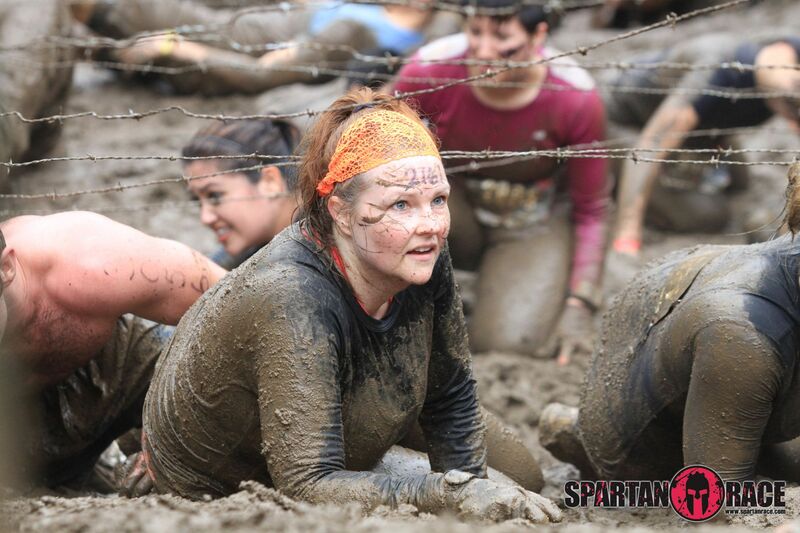 The next obstacle was everyone’s favorite the uphill Barbed Wire Crawl. The skill on this one is to keep your head and backside down and keep moving. 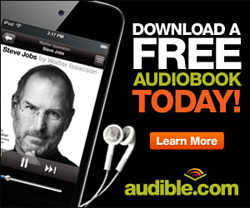 This proved to be too much for some people. I was actually amazed at how many people were oblivious to the 50 people behind them when they were just stop to rest. There was no time for resting now! 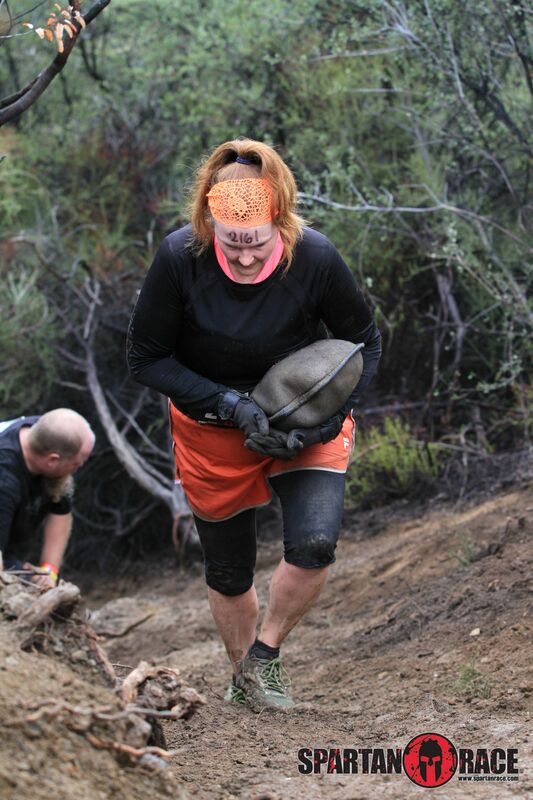 Not when you are crawling over jagged rocks and you just want to get through it as quick as possible to get to the second uphill Barbed Wire Crawl that was waiting for you! As we finished up the barbed wire crawl we were on our way. There was more trails and a steep part of the mountain that we had to descend on. As we got to the bottom of the hill, the end was in sight. The only think left was the fire jump and a date with the Spartans waiting to knock us down. We got to see how the medics worked first hand. As we traversed up the last steep hill and down a group of boulders, Daniel twisted his leg in such a way that it looked like it was dislocated and he couldn’t walk on it. They had a very quick response time, and we got the medics up there to help him down. He really didn’t want the help because he wanted to finish the race on his own. They stayed with him as he slid down the last hill on his backside. By the time he got down the mountain, whatever was wrong with his leg seemed to have worked itself out. 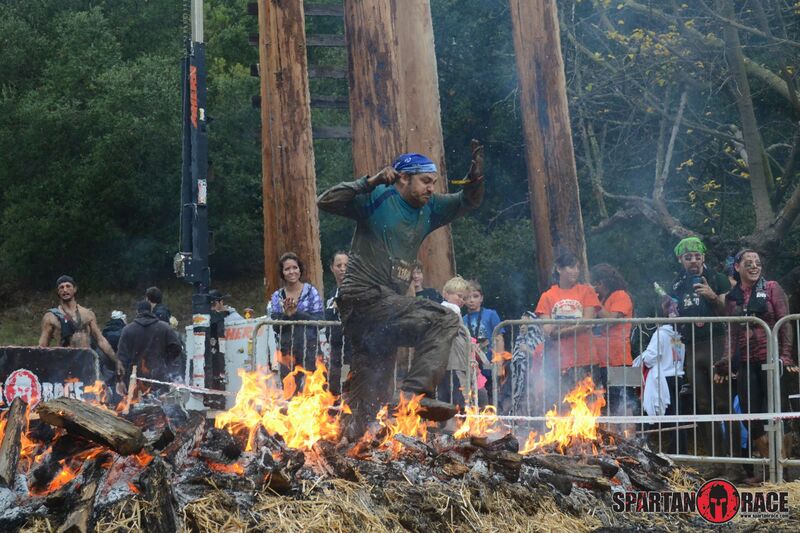 He was able to jump the fire, dodge the Spartans and collect his medal on his own two feet! 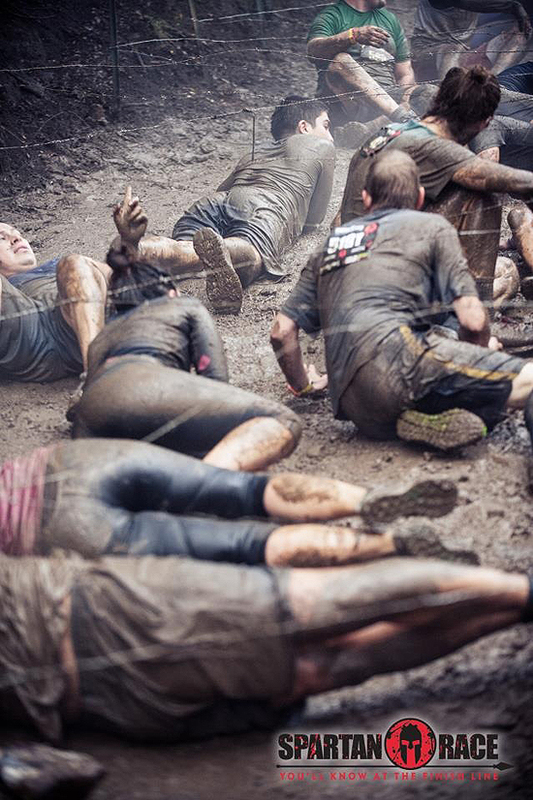 The mud was an obstacle all on its own. It really added an extra level of difficulty to this course. Another natural obstacle people were having trouble with were the mountain trails. If you are not used to trail running or steep inclines or even hiking on hills, you should definitely think of adding that to your training regime. The people who were suffering the most on this course were suffering because of the hills. 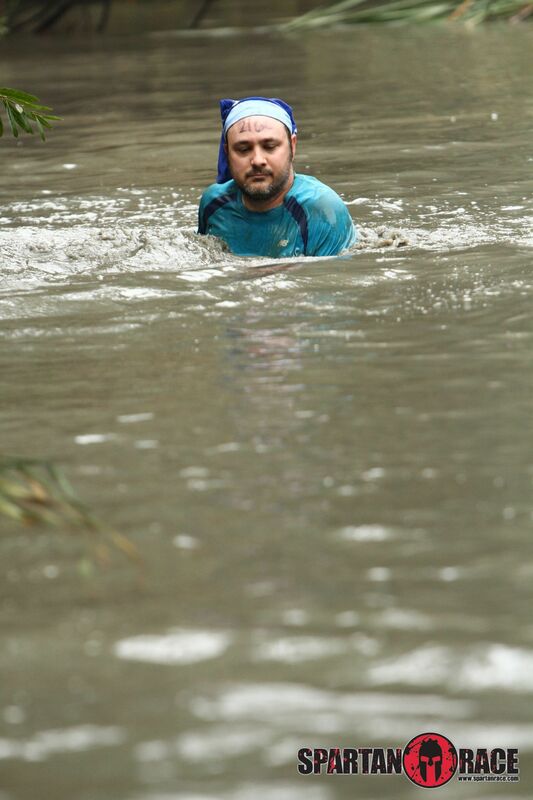 Due to the rain and the flooded festival area most people were leaving after they completed the race. There were not a lot of people hanging out like there normally would have been. This lead to a lot of people leaving at the same time. We began to walk towards the shuttle pick up area and were greeted by a line of people just outside the registration area. These were all people waiting to get back to their cars. Just to give you an idea, there were about 500 people standing in front of us waiting for the buses. We were told it would be a 45 minute wait. It started to rain a little and after about 45 minutes and moving only about 100 feet I spotted Joe De Sena (one of the founders of Spartan) surveying the situation. He was visibly upset by the long line. 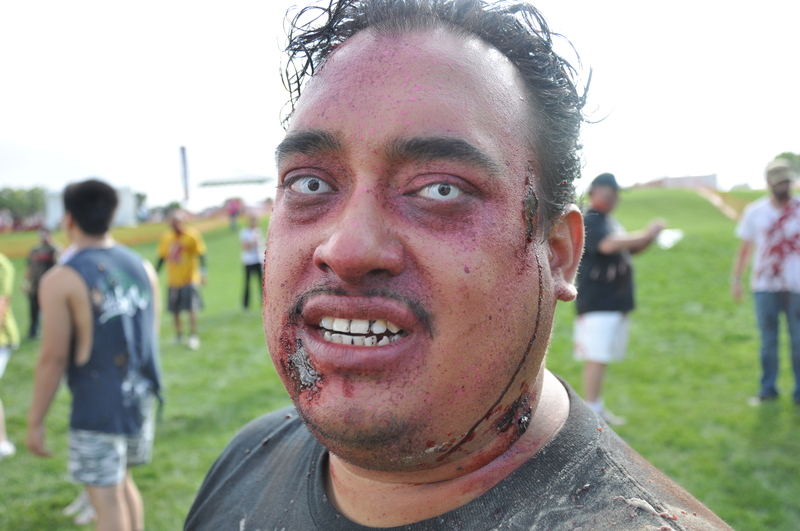 He began trying to appease people by offering them free beer while they waited. Then he offered free hot chocolate to the non-beer drinkers. I was very satisfied with my performance on this course. 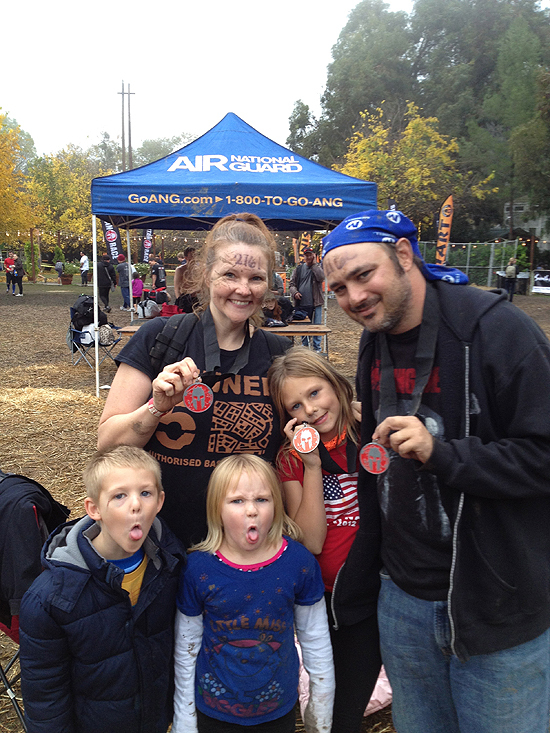 I stayed at Daniel’s pace and because of the mud I really didn’t get to run much of the course. I knew I would have trouble with the obstacles that required a lot of upper body strength. That is something I will continue to work on. 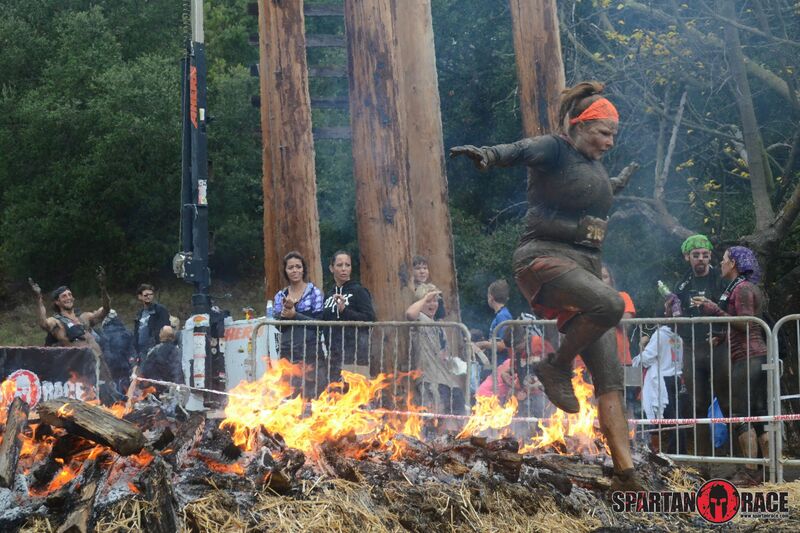 I would definitely do the Spartan Sprint again. Next time I would like to try to do this for time. As the last of my scrapes and bruises disappear, I will always have the memories that were created the day I ran my first Spartan Race.